When you enter the car make the safety checks and do the cockpit drill. -Check gear stick is in neutral, otherwise the car will stall when you start the engine. Doors - Make sure doors are closed. 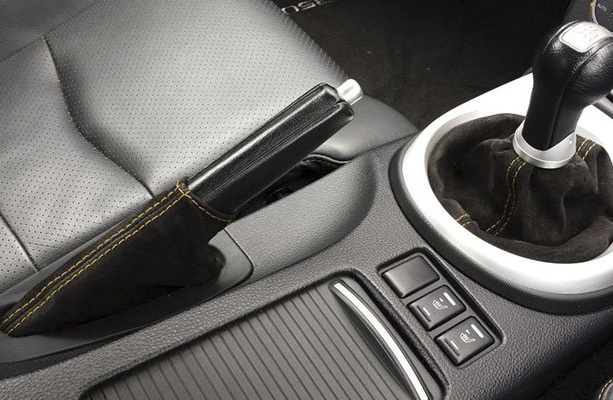 Seat -Press clutch down to check if you can reach all pedals comfortably. Adjust height of seat if needed. Steering - Hold steering wheel at the 10 to 2 position and check that it's not too close and not too far. Mirrors - In the rear view mirror you should see the two corners of the front two head restraints and the whole of the back window. In the door mirrors you should see two finger widths of the car and the end of the road in the middle of the mirror. 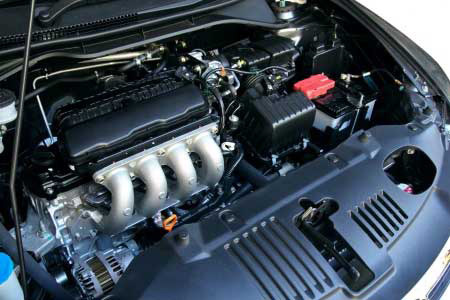 Preparation - Start the engine, clutch down, first gear, gas to 2000 revs and release the clutch slowly to biting point. Observation - Make the six point check. Left blind spot, left door mirror, road ahead, interior mirror, right door mirror and right blind spot. 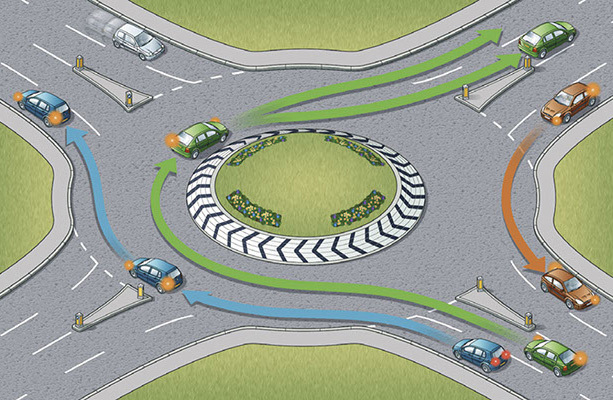 Manoeuvre - Signal right, release handbrake, slowly release clutch whilst giving gas. •M.S.P.S.L - After moving off, when parking up, dealing with junctions and roundabouts etc. 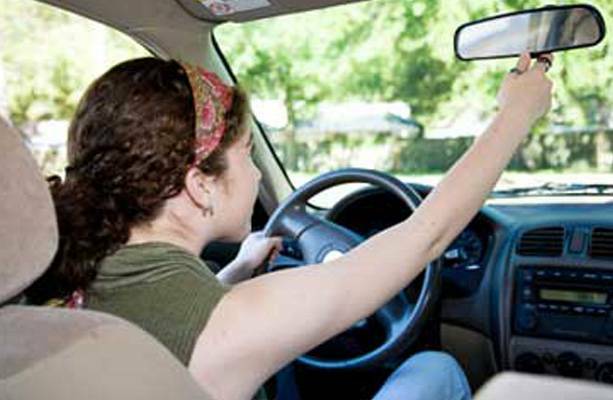 Before you can start taking lessons, you need a provisional license. This link to the official government website tells you all you need to know about how to apply for it. 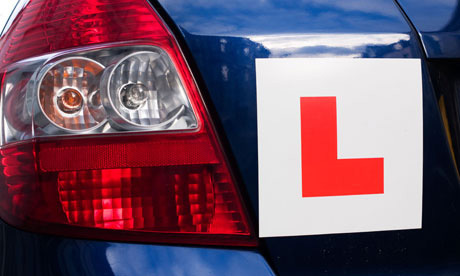 You need to pass a theory test before you can book your practical test. This link to the official government website tells you all you need to know about the theory test. This CD contains everything you need to pass your theory test. 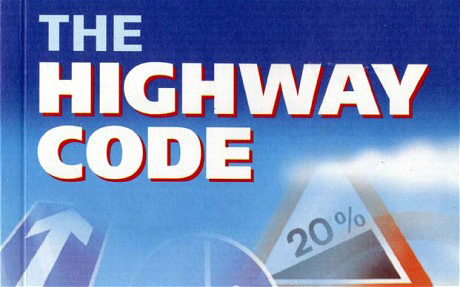 The Highway code is a set of rules, guidelines and tips for road users in the UK, with information covering all aspects of the road network and how to use it safely. It's put together by the Driver and Vehicle Standards Agency and the Department for Transport, and is regularly updated to reflect the current state of the roads and the rules governing them. Britain's Highway Code is an essential read for all road users - not just drivers. It helps all road users, including pedestrians, cyclists, motorcyclists, horse riders and car drivers, to use the road network safely. It's mainly used by learner drivers to help with their theory and practical driving tests, but really it should be read thoroughly by everyone in the country, to make sure everyone knows what is right and wrong when using the road. This is the link to it from the official government website where you can read it all. 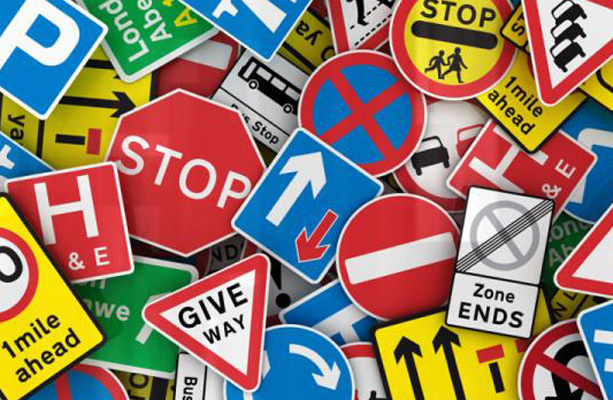 Traffic signs play a vital role in directing, informing and controlling road users' behaviour in an effort to make the roads as safe as possible for everyone. This makes a knowledge of traffic signs essential. Not just for new drivers or riders needing to pass their theory test, but for all road users, including experienced professional drivers. This is a link to a pdf copy of the latest version from the official government website. You can book your theory test online using the official government website. This link to the official government website tells you all you need to know about the practical driving test. 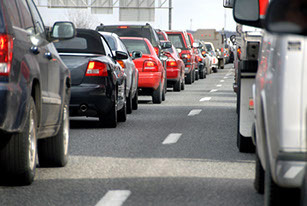 You can book your practical test online using the official government website. 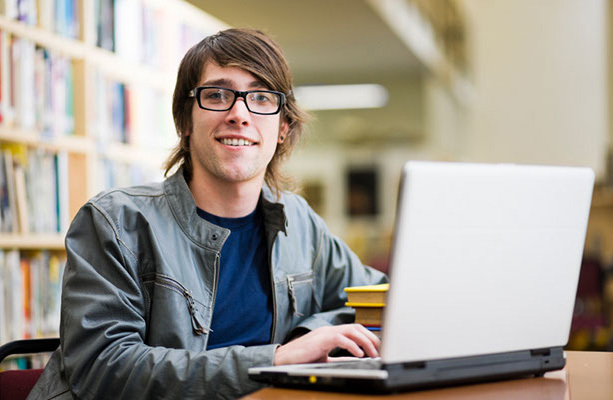 You can try and find and book the earliest possible test by using this service. This link to the official government website tells you all you need to know about displaying L plates. 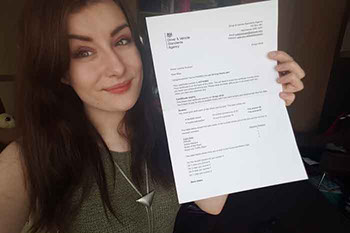 Use this tool from the official government website to see if you can drive in Great Britain with your non-GB driving licence.